Hemp Beanie, Short (by Hemptique) – Cascadia Hemp Co. 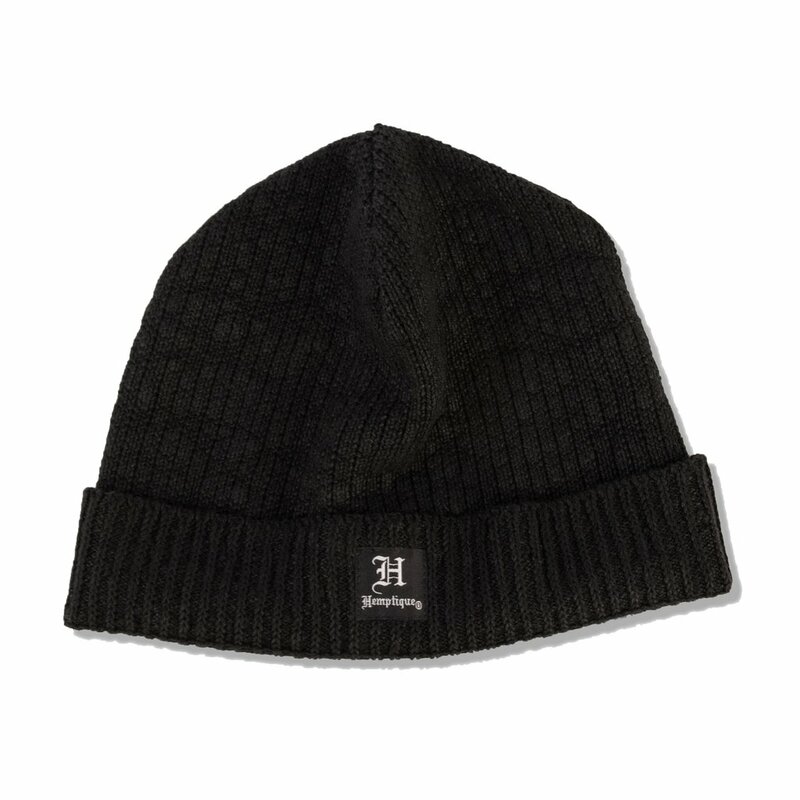 These short beanies from Hemptique are made from 100% European industrial hemp. They are a medium weight and will keep your noggin nice and warm while offering great breathability. 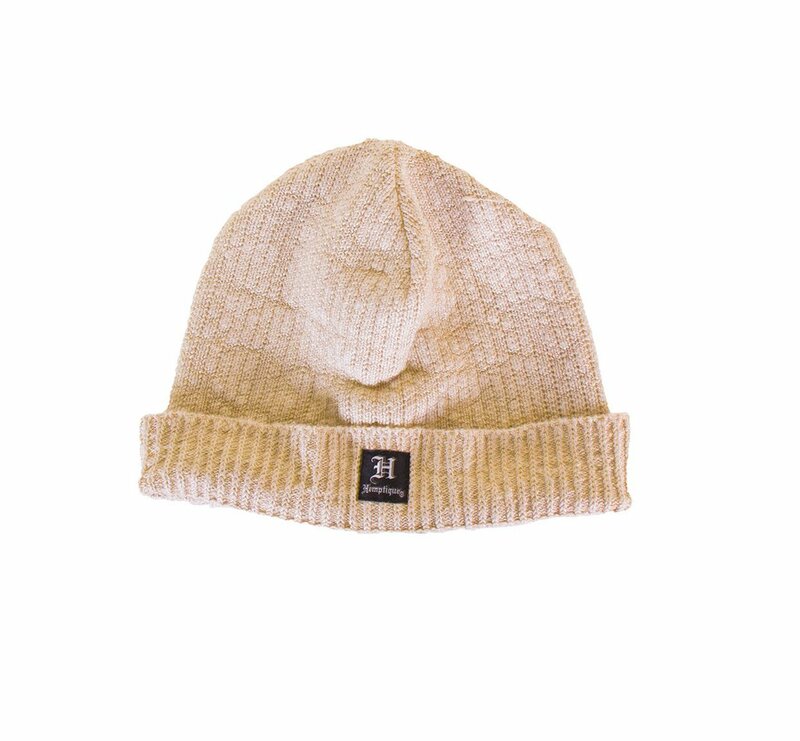 Best of all: You’ll find yourself washing these beanies much less frequently than regular beanies, as hemp fiber is naturally microbial resistant. You don’t have to give up style or comfort to enjoy eco-friendly alternatives.